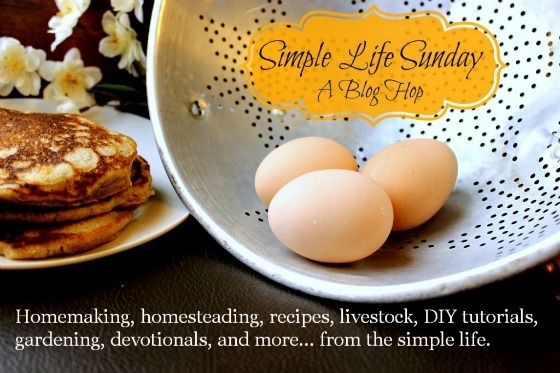 As always, you guys make this SO hard… Be sure to check out ALL the posts on last weeks Simple Life Sunday – they are as always quite amazing!! 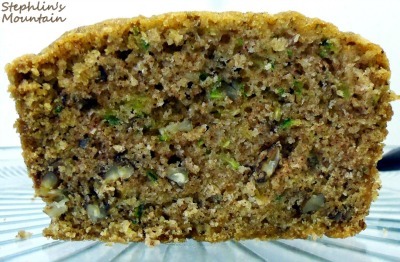 Today I would like to thank Julie from Julie’s Homestead Journal for sharing her post on A Story of God’s Provisions. This is SO true Julie – I agree with your post 100% and have found contentment in God’s provisions and his CONSTANT hand of Grace. We too have been very blessed in similar situations and I thank him for those times as well as the hard times. He is a constant in a world where much else is constant. He is truly my ROCK and my guide through my day and he has my families back all at the same time! Thank you so much for sharing this! May you and yours be continuously blessed Julie! It is SO hard to to mention another and another and another so be sure to check out all of the posts that were shared last week and every week. I would like to point out Janet’s post from Timber Creek Farm and remind you to check our website weekly or join our mailing list because I have done a pumpkin, a cranberry and a homemade Christmas gift how-to round up that will be posted soon and Janet’s How To Use The Whole Pumpkin fit the bill… 🙂 Kelly the Simple Life Mom also shared her Pumpkin Chocolate Chip Muffin recipe – YEAH!! Thank you both!! 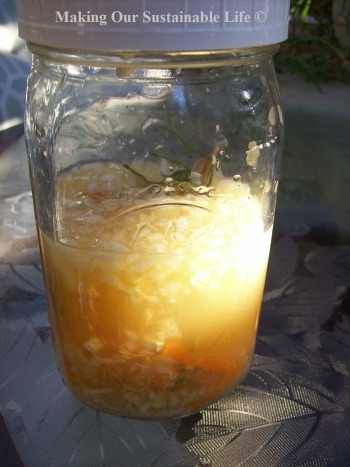 Additionally, we often here what is homesteading or why do you homestead and Jen from The Easy Homestead shared some great materials from herself and others on just that subject with her What is Homesteading post. As you all know, our family is driven by FAITH and it is with great excitement that I share this amazing Christian Living Bundle with you this week. It includes books on Marriage, Parenting, Finances, Children’s books, Adult Inspiration, Devotionals and SO much more. I am thrilled with the bundle because it gives me wholesome books to grab throughout the upcoming year to keep me on track and to continue leading our family in the direction we desire. This bundle ends on Monday the 10th and I wanted to bring it to your attention before it ends. You can click on the image below to receive additional information or to your purchase a set for yourself or a friend. As always, thank you all for joining me and taking the time to share and read all the wonderful posts! Mountain Woman Rendezvous has been merged… Read more…. I’d like to thank all of you that have FAITHFULLY contributed ALL this time. 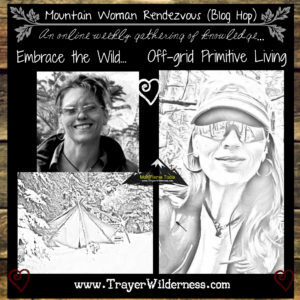 Due to my busy schedule and the need to remove some things from my todo list, I have decided that it would be best for me to merge the Mountain Woman Rendezvous with my Simple Life Sunday blog hop. I hope that you will all understand and decide to join me on Sunday’s! The linkup is available from Sunday to Sunday so if you still want to share your post on Wednesday that will work too. I can’t tell you how much I appreciate each and everyone of you that has taken the time to join me in sharing your posts and for all of you that have joined me here to see the wonderful posts being shared! Be sure to spread the word and tell your friend’s! Well, I am back, but it is clearly CRAZY here… 🙂 My amazing inlaws paid a visit and we had a wonderful time, they left and we are blessed with 4 new guests!! Tis the season! Canning season is in full swing! We canned 75 lbs of carrots which produced 74 qts, 2 gallon freezer bags and a meal. 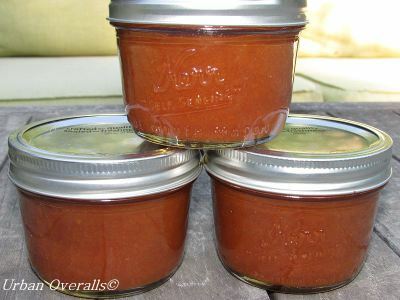 We also canned 36 qts of chili sauce, hot pepper mustard, hot pepper jelly and hot sauce. The hot sauce is heating up in my refrigerator for 2 weeks before the final canning process and in the meantime I foraged our honey from the one hive and now have 2+ gallons of crystal clear homestead gold! It is a BUSY time – I am writing many articles, contributed posts, videos and I am also participating and providing education on solar cooking at GNOWFGLINS Cooking Outside E-Course. If you live in TX, Dallas that is, you may have a chance to hook up with me in November too…. More to come on this…. I hope you are all doing well and thank you for hanging with me and posting even when things were beyond crazy here. Please keep the Mountain Man in your prayers for strength and guidance as he finishes this BIG project that we are working on. I’d like to thank all you ladies for sharing your posts and I had quite the time deciding… There are always SO many wonderful shares it gets harder and harder to choose!! Again thank you all for your patience with me during this incredibly busy time!! Unfortunately, this are just WAY to hectic for the next 4 to 6 weeks here on our homestead with the BIG project which we can soon share with you. So, I am not posting my featured posts until this project is done, but you will still have an opportunity to be featured… I will be back tracking so stay tuned and I will announce my featured posts in a couple of weeks….